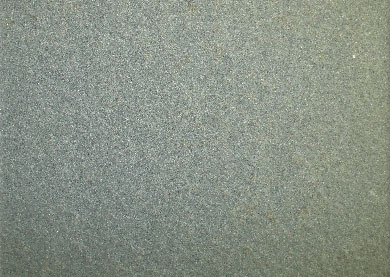 Product categories Custom Cut Architectural Stone Archive - Johnston & Rhodes Bluestone Co. 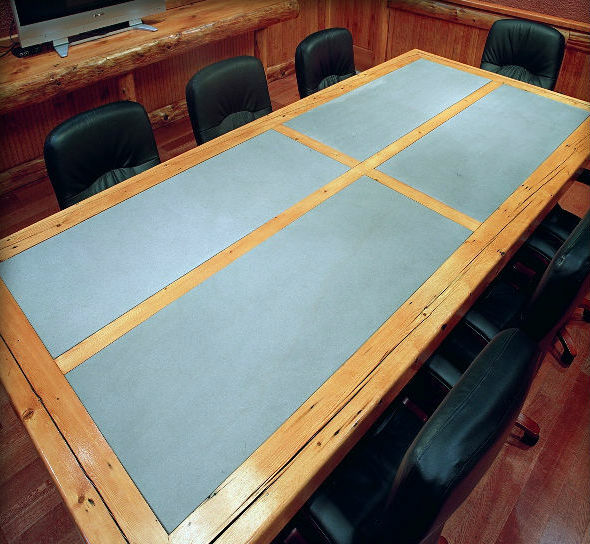 Custom fabrication is a large part of our business. 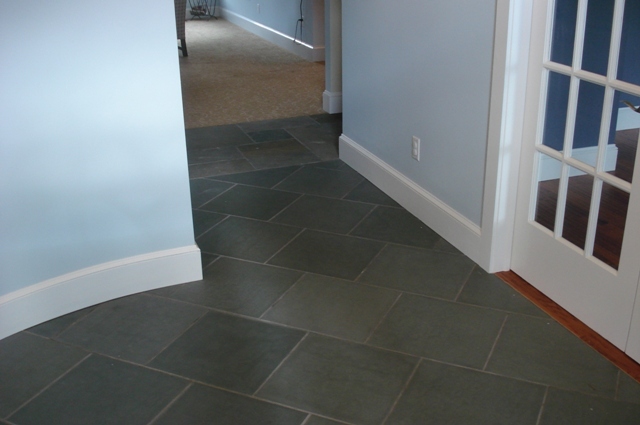 No matter how simple or complex your job may be, we can produce all types of unique Elk Brook Bluestone projects. 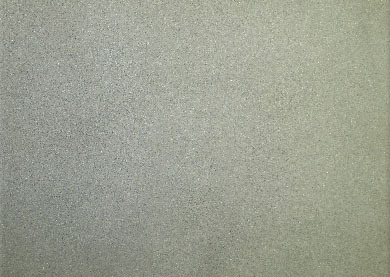 A large percentage of our work tends to be done in thermal (flamed) finish, or in our 200g resin honed finish, but we also manufacture high honed, sand blasted, smooth, bush-hammered, and river washed finish bluestone orders. Our two main block quarries yield mostly blue/gray material, but brown/green color and variegated shades are also available, depending on supply. Our facility is equipped with the most advanced stone cutting technology available, which allows us to automatically process profiles, radius cuts, washes, bevels, slots, notches, curves, and recesses. 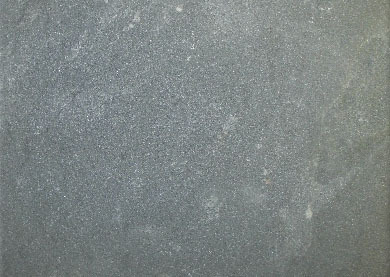 We have extensive experience in fabricating bluestone cladding, steps, water features, cap stones, copings, column surrounds, monument bases, countertops, signage, curbing, benches, and pavers.